Sporty yet fuel-efficient, the 2019 Toyota RAV4 and Chevrolet Equinox are two compact crossovers taking drivers into a bright future. But you can only choose one. So what do you need to know to make the right choice? Our comparison guide is here to help you out. 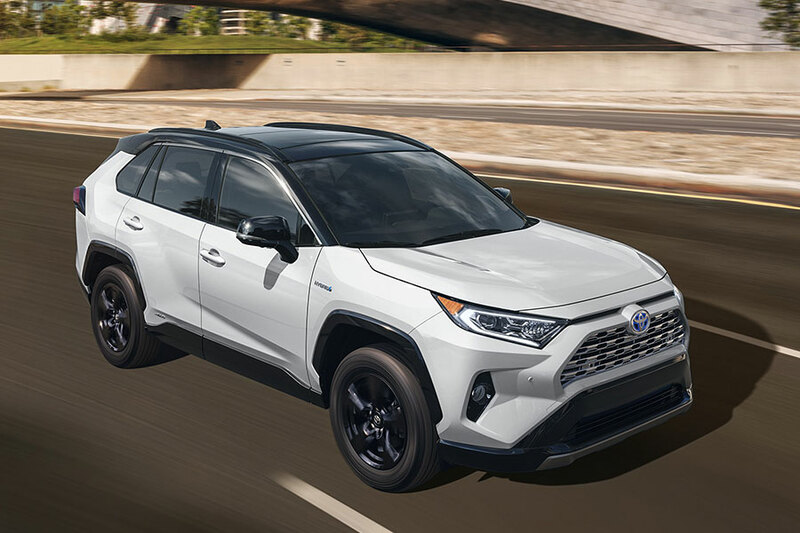 Choose the 2019 Toyota RAV4 and put your great taste on full view, no matter where you go. This newly redesigned crossover is setting the bar for compact crossover design. The silhouette is bold and modern, so you can expect lots of double takes as you zoom through traffic. You’ve never seen a compact crossover quite like the newly redesigned 2019 Toyota RAV4. 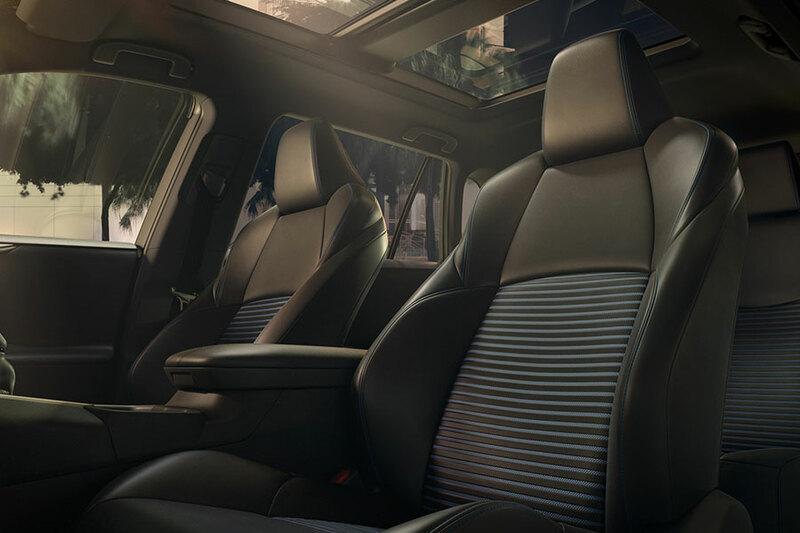 Instead of the usual upholstery and cabin trim, you get stylish flourishes like bold trim colors and lively stitching patterns in the upholstery. And the panoramic sunroof is a must-see. You almost feel like you’re cruising in a convertible crossover, only you get to experience the view with the added comfort of the RAV4’s excellent climate controls. It might not be as bold or fun-loving, but the Chevy Equinox cabin offers classic comfort. The Equinox is every bit as roomy as the RAV4, too, which is a high point on road trips. 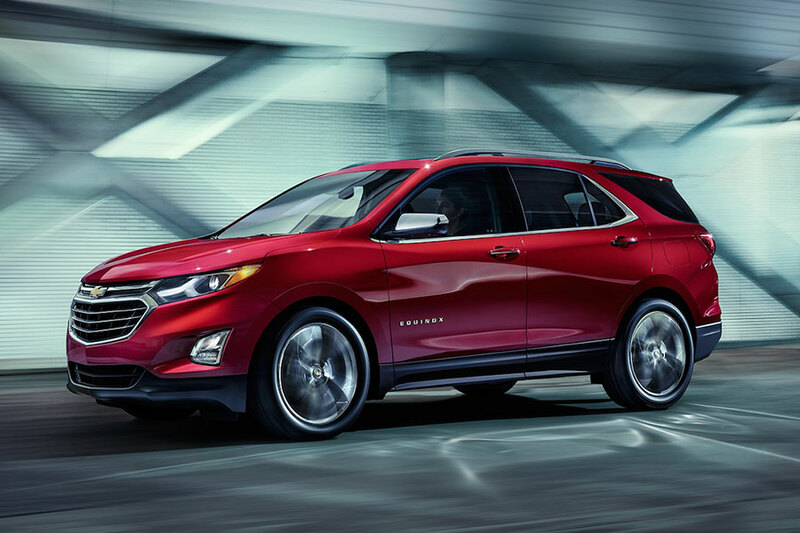 Though Equinox skips the spirited designs, the Chevy is also available with the same luxuries that the RAV4 offers, including a leather-wrapped steering wheel and ventilated front seats. The Toyota Safety Sense package is a welcome addition to every RAV4 model. 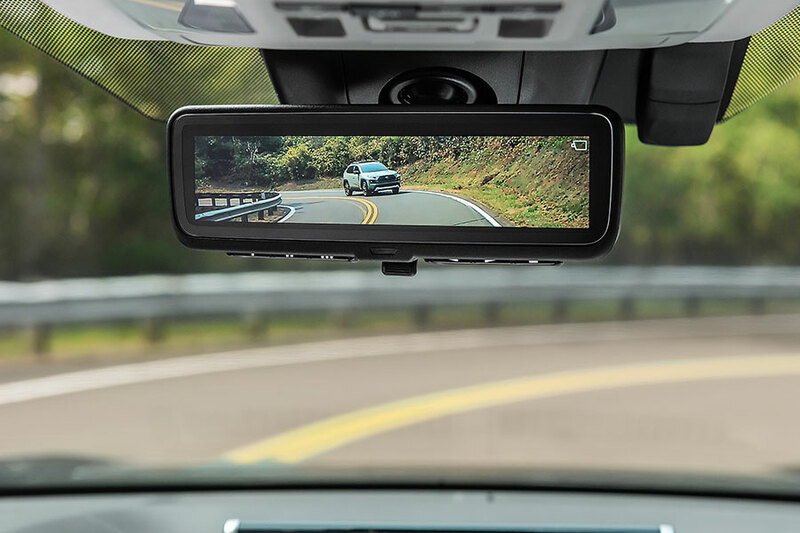 At no extra cost, this technology helps you spot vehicles in your blind spot or makes sure you’re in the proper lane. The RAV4 even slams on the brakes to help you avoid a crash. Speeding down a swamped highway just got a little less anxiety-ridden. And did we mention that you don’t have to pay extra for this excellent safety technology? In the Chevy Equinox, these nifty driver aids are also available. There’s just one big catch: you have to pay extra for them. Oh, and you also have to upgrade to the top-of-the-line Equinox Premier trim to even get access to this pay-extra option. With three available engines, the Equinox provides a little more in terms of powertrain configuration. And, unlike other compact crossovers, the Equinox offers a diesel engine. 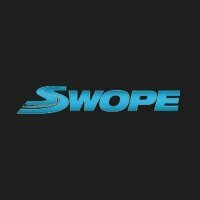 It’s both peppy and proficient, giving drivers everything they could want from a crossover performance. If you prefer to go with the flow, the RAV4 helps you avoid the headache of having to research engine options. That’s because every model in the RAV4 lineup has the same sporty powertrain. Its 203 horsepower and quick-shifting automatic transmission are really all you need for a worthy highway ride. The RAV4 also treats you to road-trip-friendly fuel economy, with up to 30 mpg combined (or 40 mpg combined in the hybrid version). The newly redesigned Toyota RAV4 is so fully stacked that it’s hard to even look at another crossover. We won’t deny that the Chevy Equinox has its fine points, but the RAV4 is finer, plain and simple.